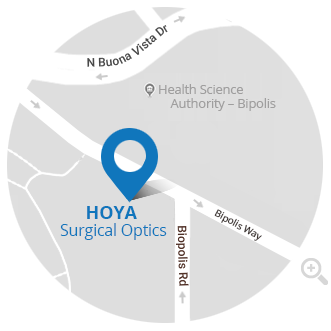 At HOYA Surgical Optics, we enable eye surgeons to improve vision and quality of life for millions of people suffering from cataract – to help them celebrate life, visually. Our products have been known to offer safety, reliability and ease of use. Quality, Trust, Dedication and Attention to Detail are deeply rooted in our Japanese heritage and the HOYA brand. 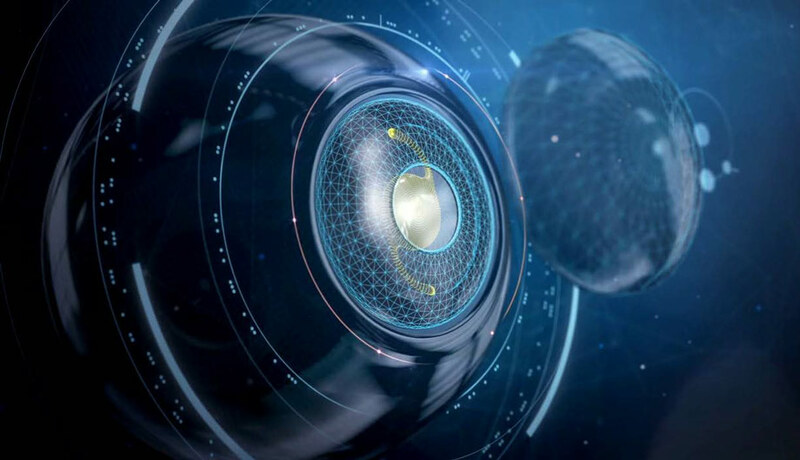 1) BILL FREEMAN, “Global Number of Cataract Surgeries” in 2017 IOL Report: A global market analysis for 2016 to 2022, Published in May 2017, Page 35.